You must have remembered last year when Israel stopped a Gaza Aid Flotilla and killed several activists that where present on that Flotilla and arrested others. Now in June 2011 another Aid Flotilla is heading towards Gaza and Israel is once against planning to do attack this Flotilla. 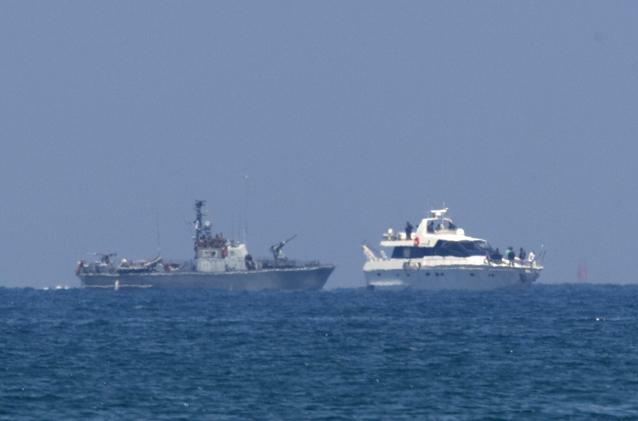 Israeli Navy has said that Aid Flotilla will not be allowed to go towards Gaza. 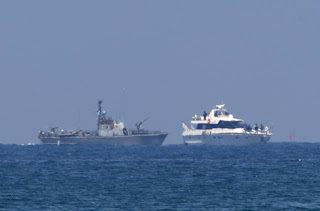 Israeli Navy is also doing training and planning to stop the Flotilla. Israel's history if full of State terrorism against people of different nations and now it is planning once again to do terror.